Lives in Milngavie less than a half mile from the start, works for CalMac Ferries spending lots of time driving up the lochside on the way to Oban and our stunning Scottish Islands. Two daughters at University and a bouncy cockerpoo at home. 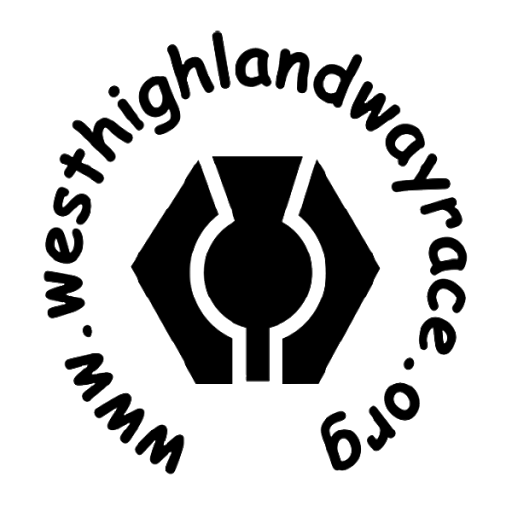 Raced over 15 ultras in last 5 years including WHW in 2015, 2016 and 2017. 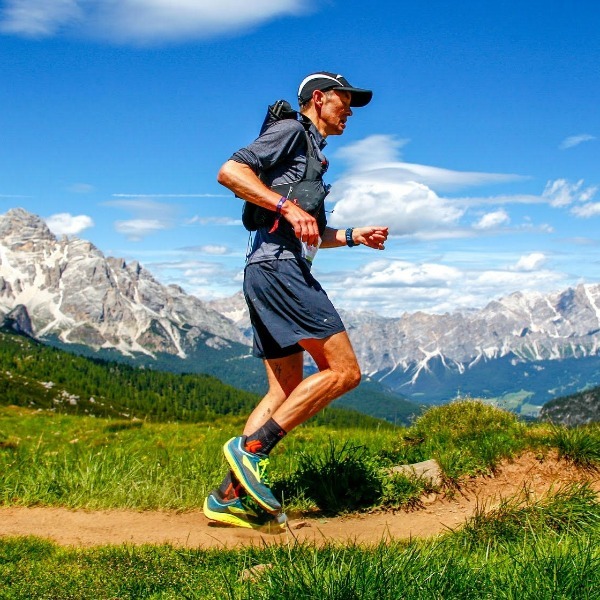 Took last year off to compete in the spectacular Northface Laveredo in the Italian Dolomites. It runs through some of the most beautiful scenery in Scotland. First race in 2015 went like a dream, struggled in the next two with the heat in 2016 and storms and cold in 2017. I wanted another crack but this time as first ever race as MV50, two weeks after my birthday which I will be doing my best to ignore. In 2017 finished 4th and unofficial 1st MV40. Three aims for 2019 – finish smiling, compete with the old guys, and with a time starting with a seventeen.